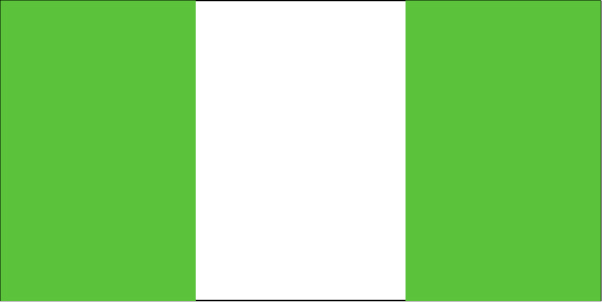 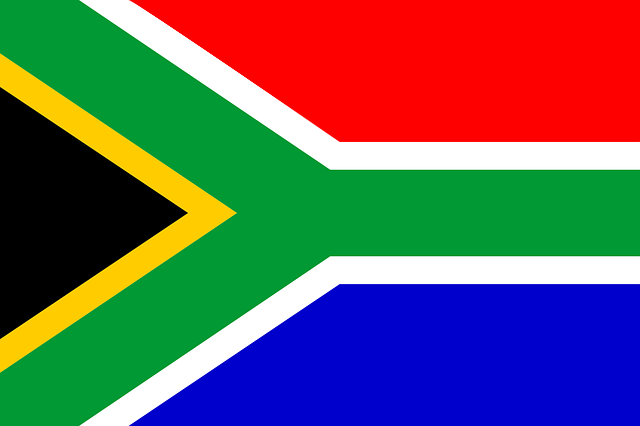 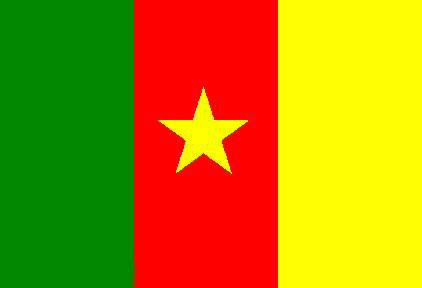 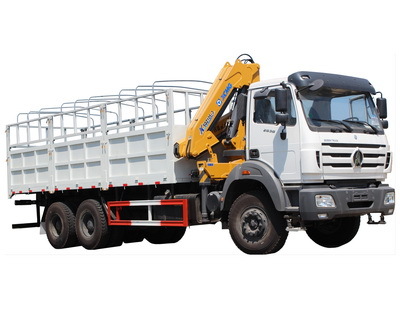 This congo customer have kept great relationship with our company for more than 4 years. 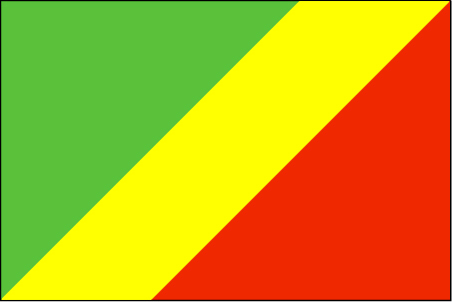 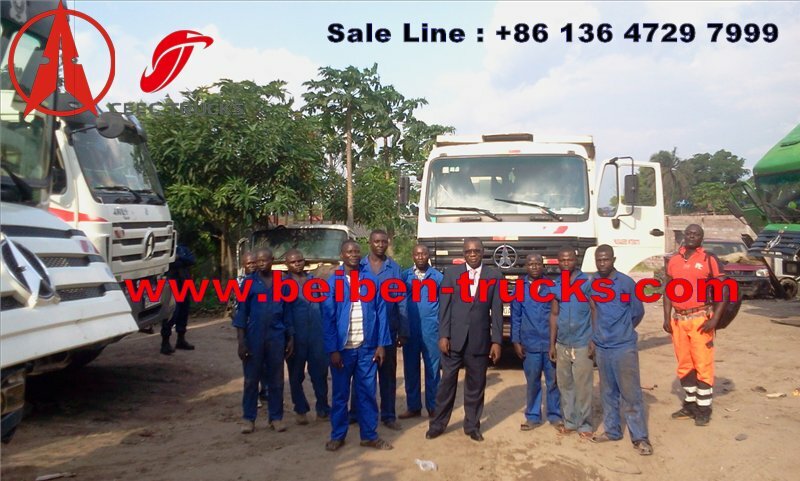 And currently we have become good friend due to the beiben dump trucks.Withine 4 years, we get the full recognization of congo customer. 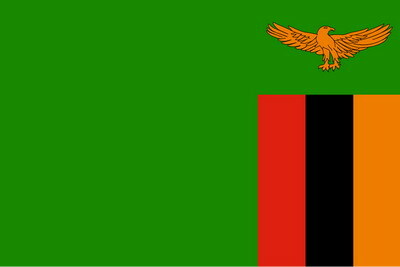 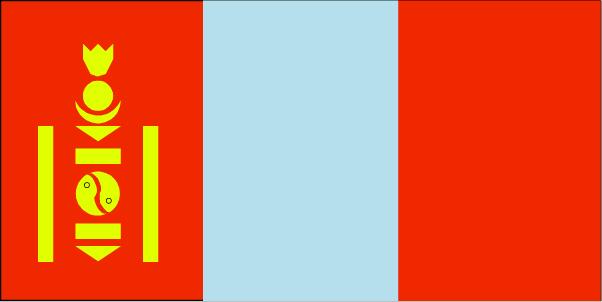 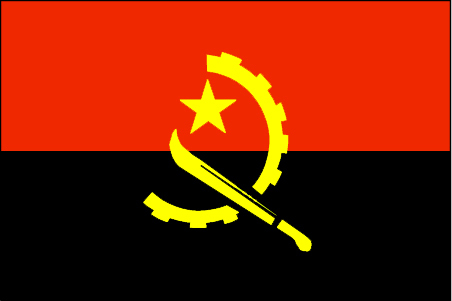 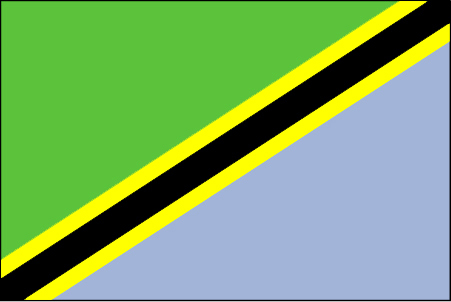 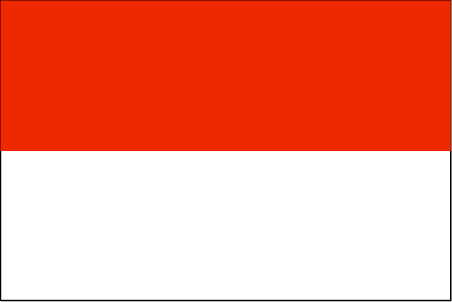 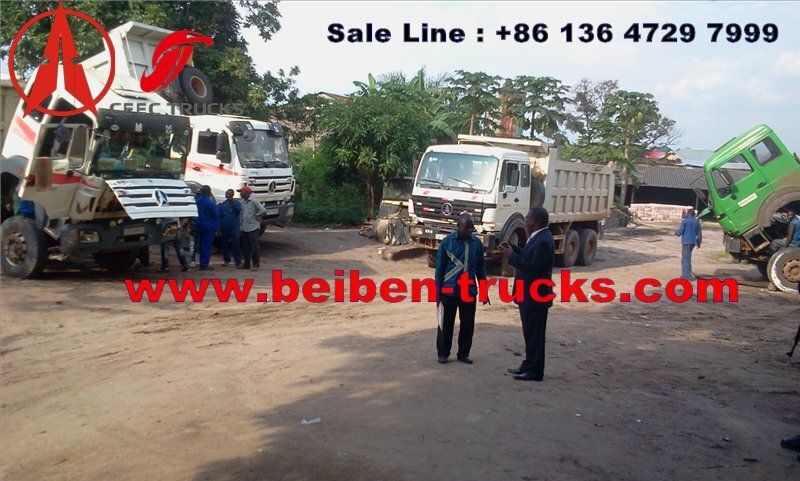 Our international working team give 24 hours after sale service and 6 hours reaction for the congo beiben dump trucks problem. 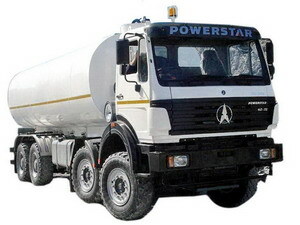 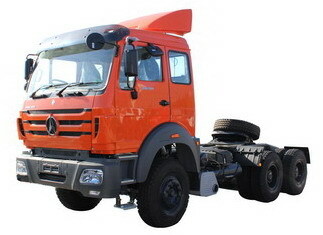 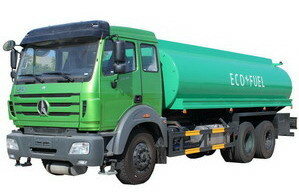 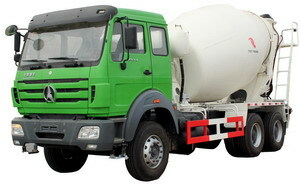 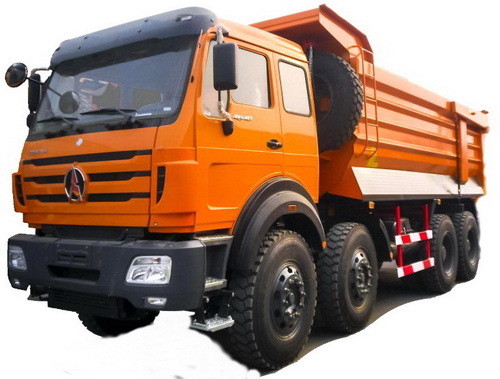 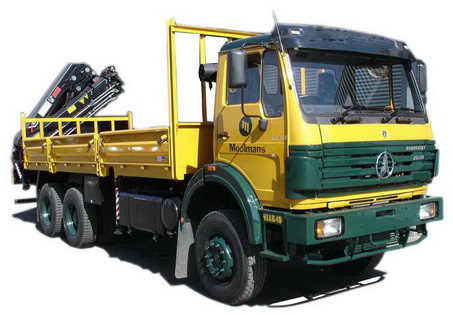 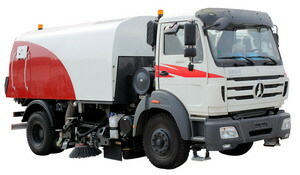 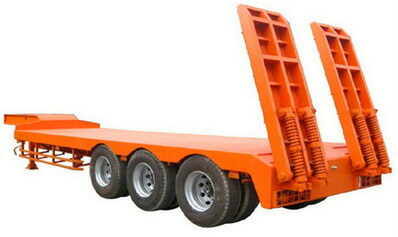 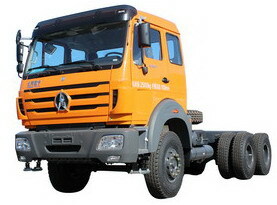 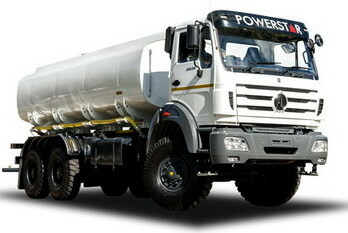 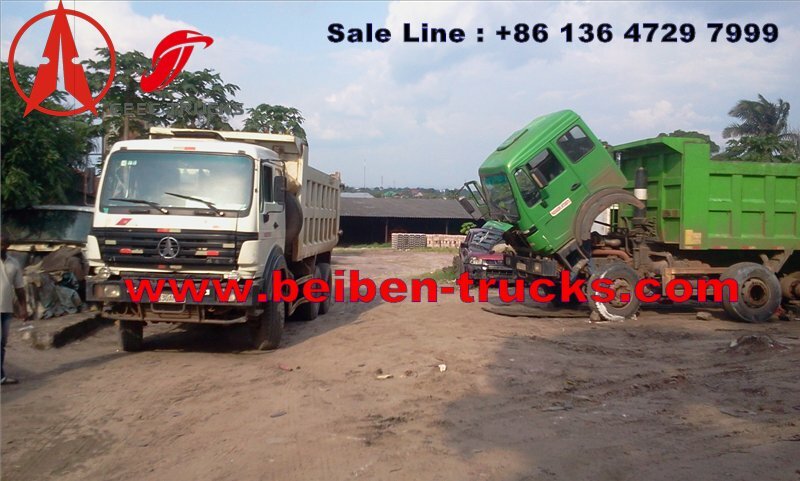 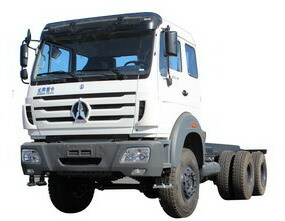 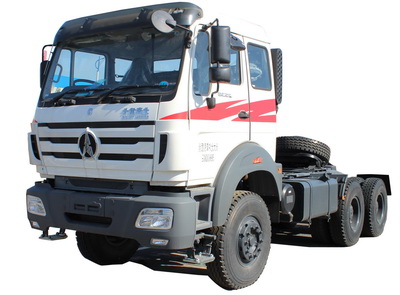 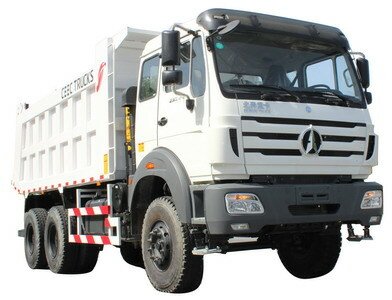 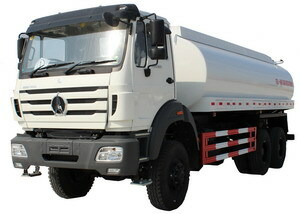 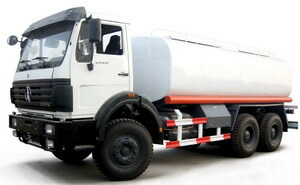 Genuine north benz spare parts is also 24 hours avaiable for the beiben dump trucks. 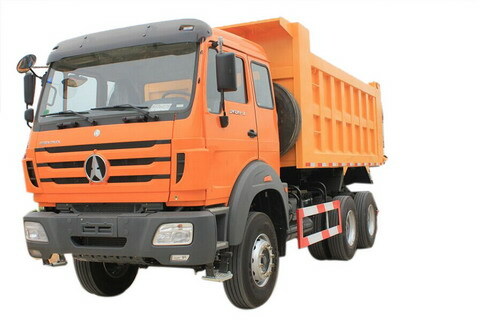 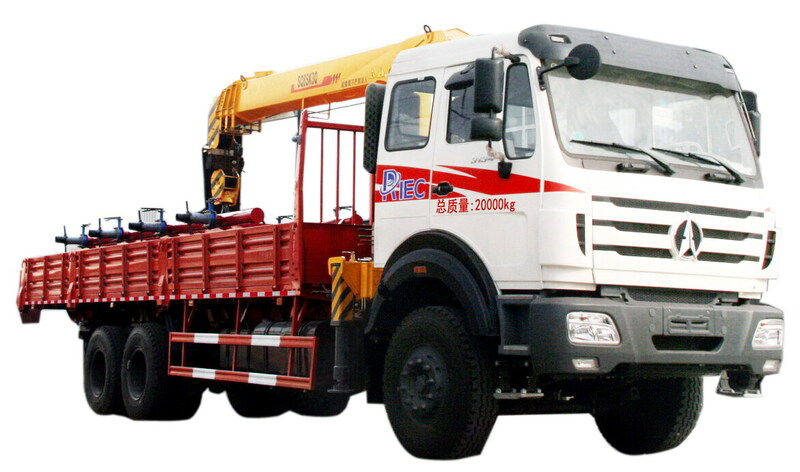 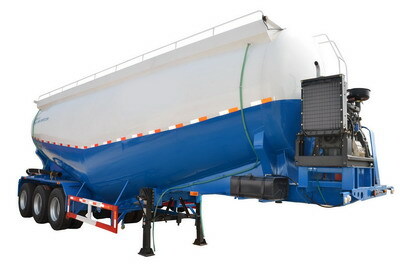 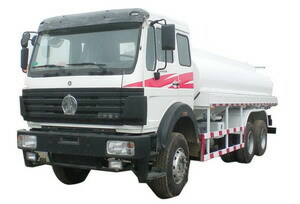 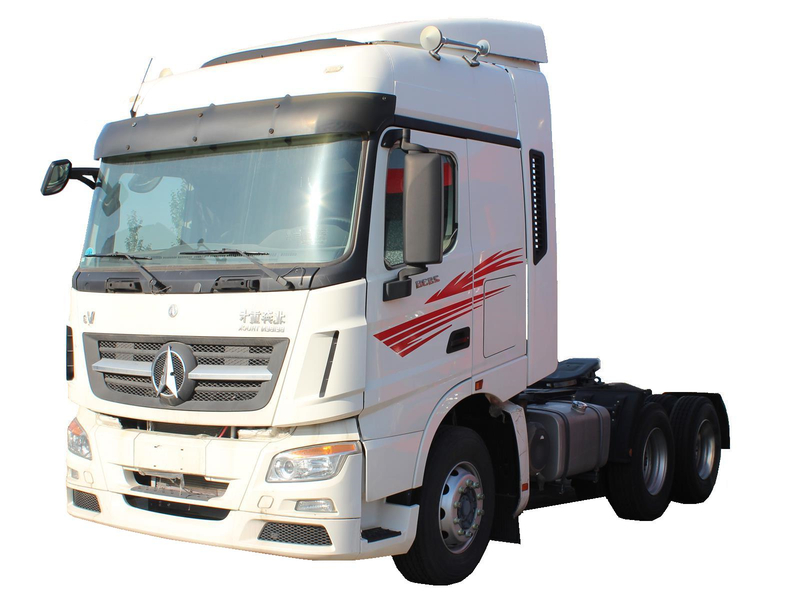 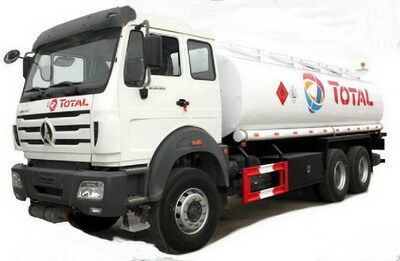 we welcome all congo customer enquiry and order north benz tractor truck, north benz dump truck, north benz tanker trucks from our plant. 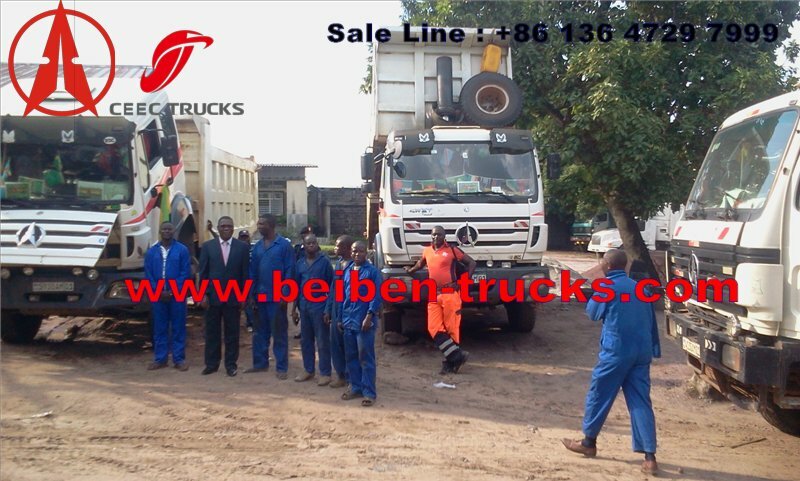 CONGO customer is with his workers are in his plant. 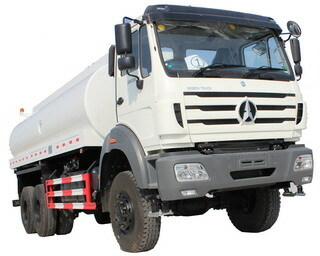 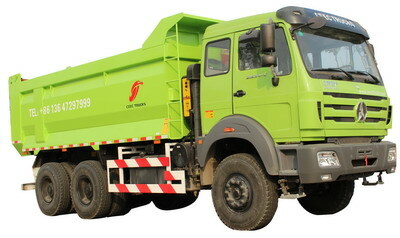 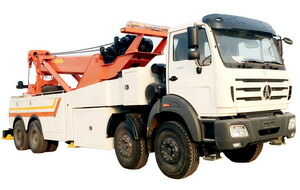 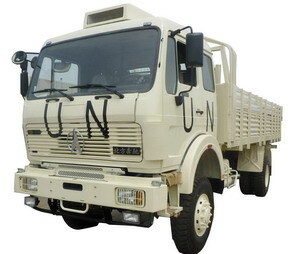 North benz dump trucks qulality get good reputation in congo market.